New for 2019! Join us to talk beemers and other bikes on the first Thursday of the month, May thru September. These city-wide meet-ups take place at eclectic coffee shops just a nice evening ride away! 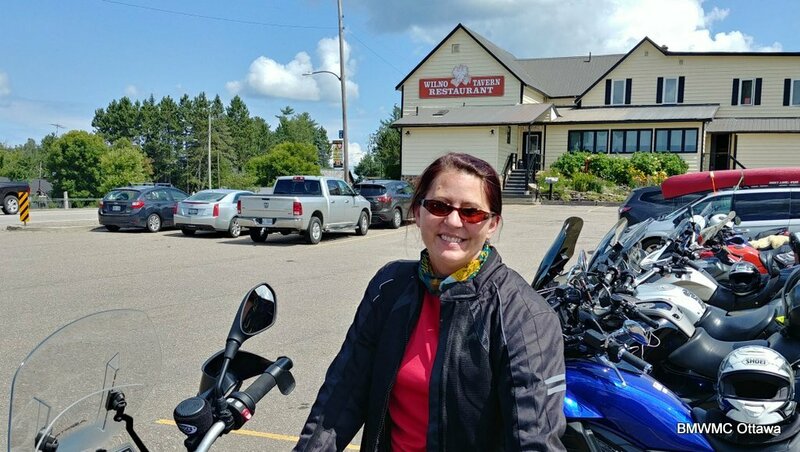 Our members ride the best back-roads in Eastern Ontario and Western Quebec. We ride Saturdays and Sundays 9:00 to 4:00, covering around 300 km, with comfort breaks and a lunch stop. Our members head to the trails in 2019 with 2 guided GS rides for intermediate riders. Our GS Ride Leaders also host an Introduction to riding off-road session to help you decide whether you're ready to hit the trail. Our 4-day Getaways offer the perfect mini-break. This summer we are exploring the White Mountains of New Hampshire in May and the Finger Lakes region of New York in September. Riders choose to travel independently, or with the group. 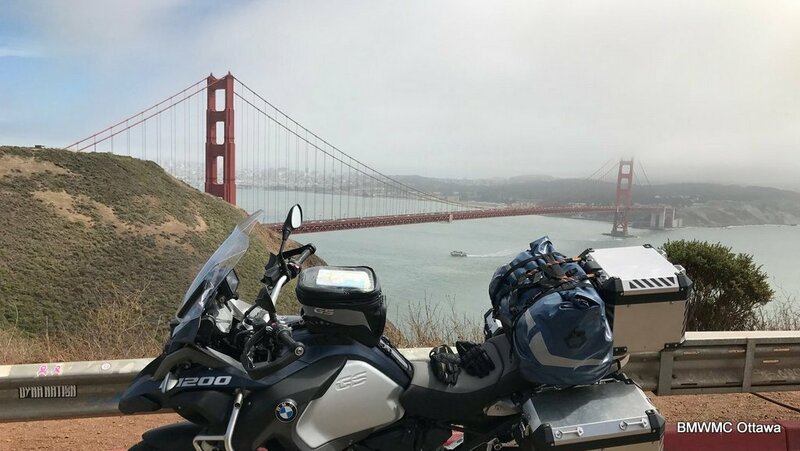 National Rallies are a great reason to head out on tour for 10-12 days and ride some of the greatest roads in North America. In 2019 we are off to the BMW MOA National Rally just outside Nashville. Europe 2020, will be our first overseas club trip. Guided by members with huge amounts of European riding experience we'll be picking an itinerary soon. Alps, Dolomites, Pyrenees - wherever we go this will surely be a week to remember! Extremely well, by our most experienced riders managed by our Ride Captain. Most rides are a full-day session from about 9:00-4:00, covering ~300 km, with comfort breaks and a lunch stop. The group - usually 30-40 bikes - is split into distinct packets of 6-8 similarly experienced riders. Each packet travels in its own Safety Envelope with a leader and sweep. Many members don't, so they download our great routes to ride alone whenever they like. 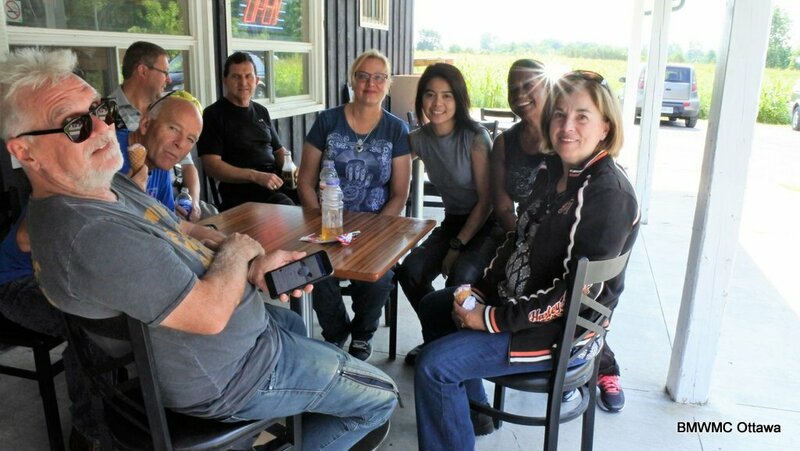 They also enjoy our Social events, Tech workshops, website resources, and year-round access to a wealth of member "know-how" on all things BMW. Do you go motorcycle camping? Some of us do and if that’s what you enjoy you’re going to find kindred spirits in our club. Folks you might enjoy travelling with, or simply sharing tips and tricks for packing every camp item you need (and nothing you don’t!) safely on your motorcycle. I work weekends, do you have mid-week rides? Club rides are on weekends, but you can log-in to our Members website to download GPX club ride routes anytime, and if you’re looking for ride buddies you can recruit other members who enjoy ad-hoc mid-week rides. Do you ever go on long trips? We do. Often with a mid-point that coincides with a major motorcycling event, such as the BMW MOA or BMW RA National Rallies. We also “book-end” our season with 3-4 day Getaways in May and September.